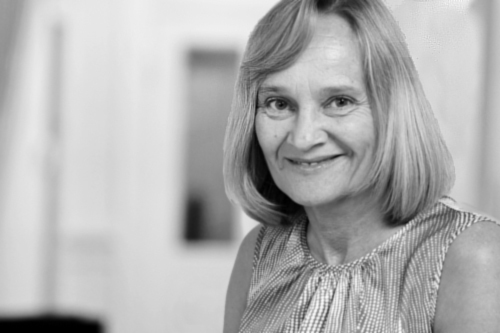 Jan has more than 18 years’ experience in the administration of estates, the drafting of wills and the preparation of powers of attorney. On joining George Ide in 2007 Jan worked as a paralegal in the private client department, dealing with all aspects of estate administration and will drafting – Jan now specialises in the drafting of wills and Lasting Powers of Attorney. Her work also includes applications to the Office of the Public Guardian to register powers of attorney. Jan provides clients with an understanding, caring and professional service. She is passionate about building good ongoing relationships with her clients, always taking time to advise them personally and evaluate their individual needs. I would like to take this opportunity to thank Jan for her understanding, compassion and sympathy, and the professional approach with the work she carried out on my behalf. Thank you for your kind words when we spoke on the phone recently. You were so lovely with mum; I know her will was difficult for her because she was too young, but you made the air light and helped her in some small way that was touching.